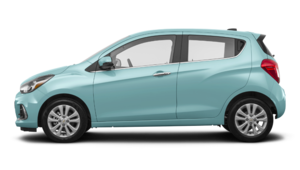 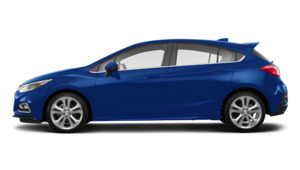 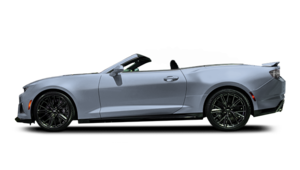 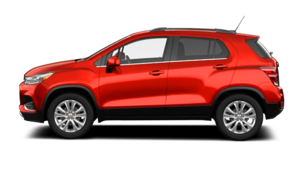 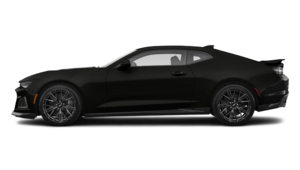 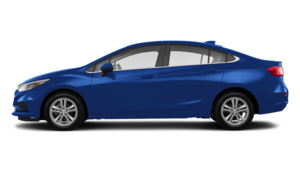 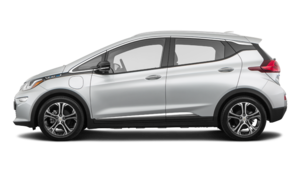 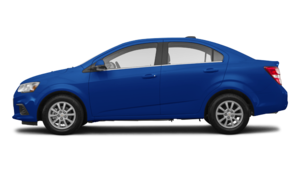 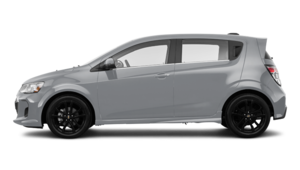 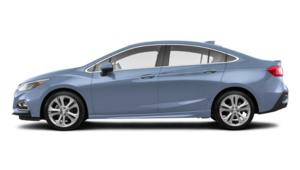 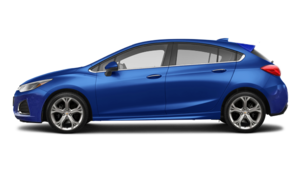 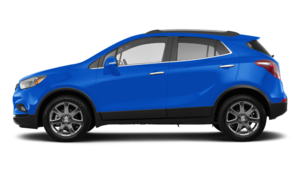 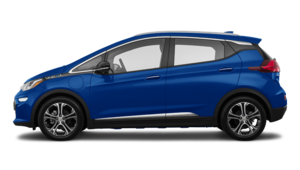 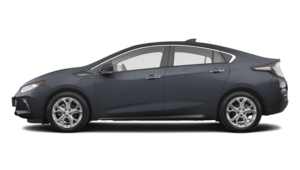 When it comes to finding a dealership that offers a complete inventory of new Chevrolet, Buick, and GMC vehicles in Middleton, Nova Scotia, look no further than Bruce GM Middleton. 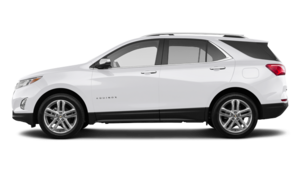 We’ve been Middleton’s trusted GM dealership for decades and we have every new Buick, Chevrolet, or GM vehicle you could ever want. Regardless of your budget or needs, we have the right vehicle for you at Bruce GM Middleton. When it comes to finding the right truck for your needs, Bruce GM Middleton has you covered. We have plenty of new Chevrolet and GMC trucks in stock and waiting for you. 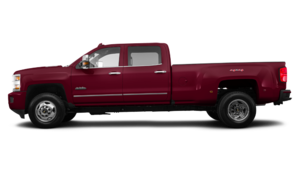 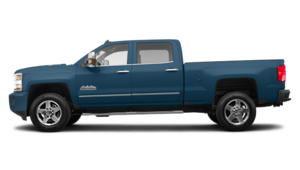 Check out the brand new Chevrolet Silverado 1500 at Bruce GM Middleton today, or come in and take a look at our heavy-duty Silverado 2500. 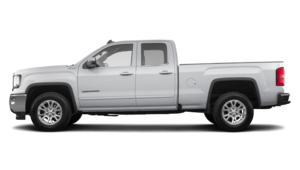 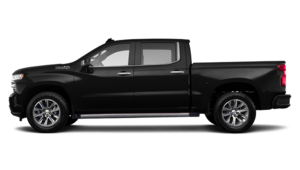 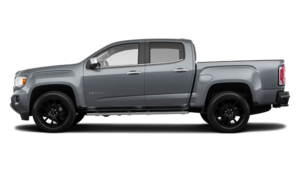 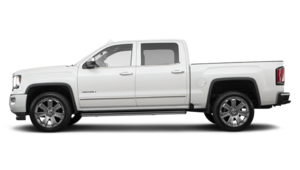 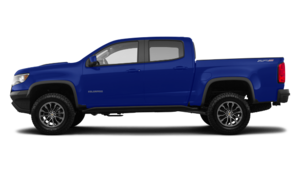 Bruce GM Middleton also has a wide range of GMC Sierra 1500 and 2500 in stock along with plenty of new Chevrolet Colorado and GMC Canyon midsize pickups as well. 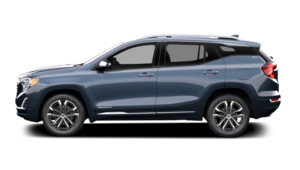 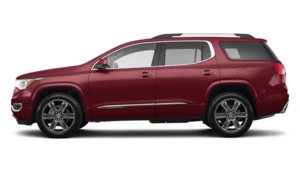 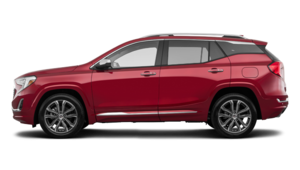 Bruce GM Middleton wants to be your number one destination for a brand new GMC sport utility vehicle like the GMC Acadia or the redesigned GMC Terrain. 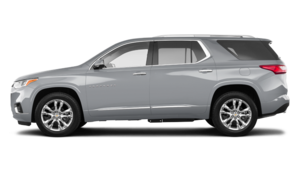 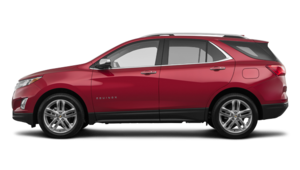 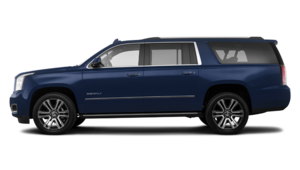 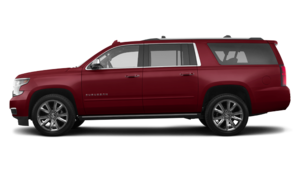 We also have the Chevrolet Equinox, Chevrolet Traverse, Chevrolet Tahoe, and Chevrolet Yukon models available for you. 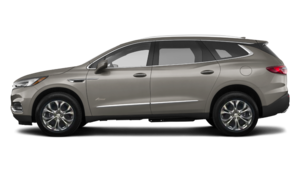 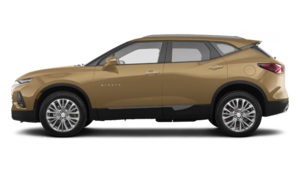 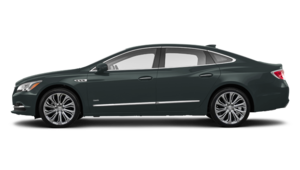 For slightly more refinement and luxury, why not take a look at our new Buick Enclave full-size SUVs or the brand new Buick Envision? Bruce GM Middleton has every new Chevrolet and Buick cars in stock as well. 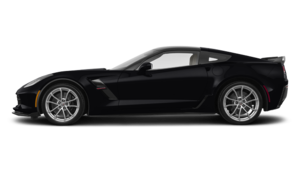 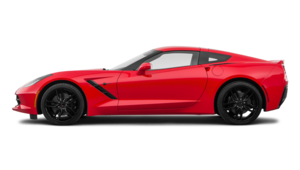 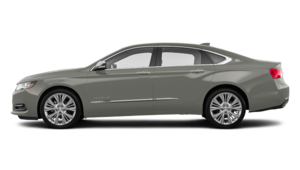 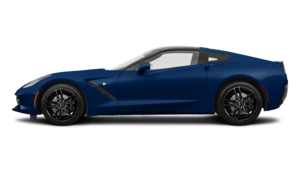 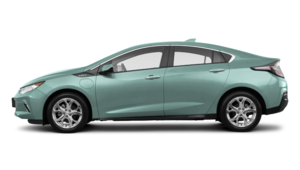 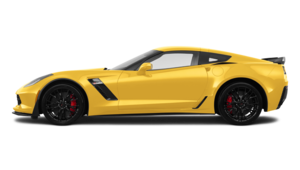 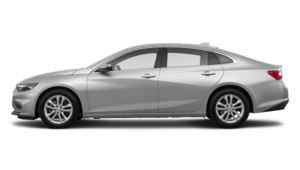 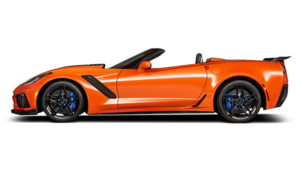 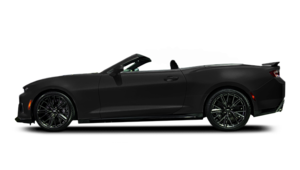 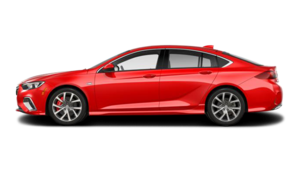 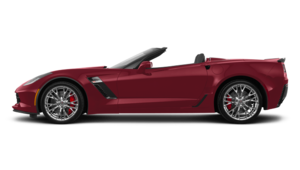 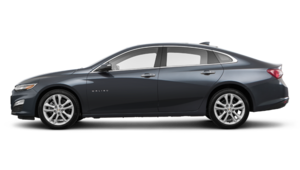 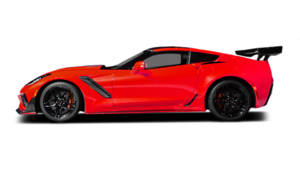 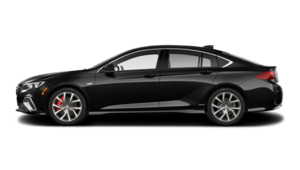 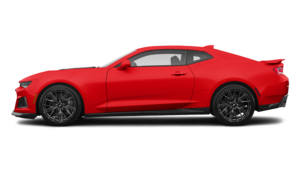 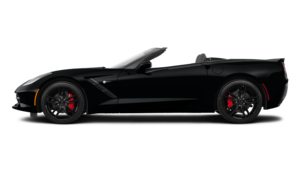 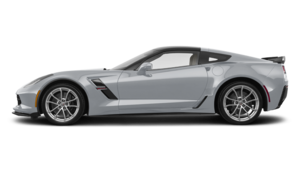 Visit us today and check out the brand new Buick LaCrosse, Buick Regal, Chevrolet Cruze, Chevrolet Malibu, Chevrolet Impala, Chevrolet Sonic, Chevrolet Spark, Chevrolet Camaro, and Chevrolet Corvette! 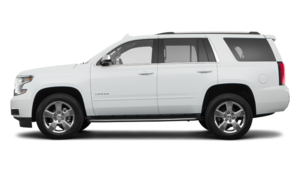 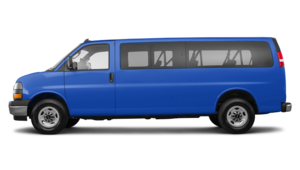 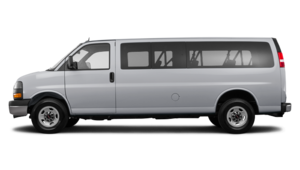 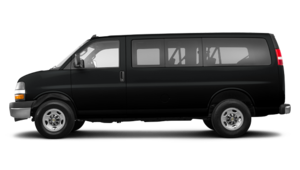 Discover our new vehicles today!